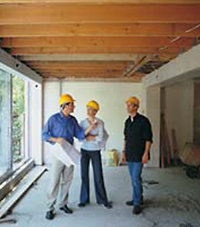 Since 2002 MIRA has been working extensively with General Contractors throughout the Vancouver and Lower Mainland. We have experience in working alongside other trades and understand that deadlines are meant to be hit and not merely seen as guideposts along the way. Satisfied in every area: service, product, timeliness and installation.